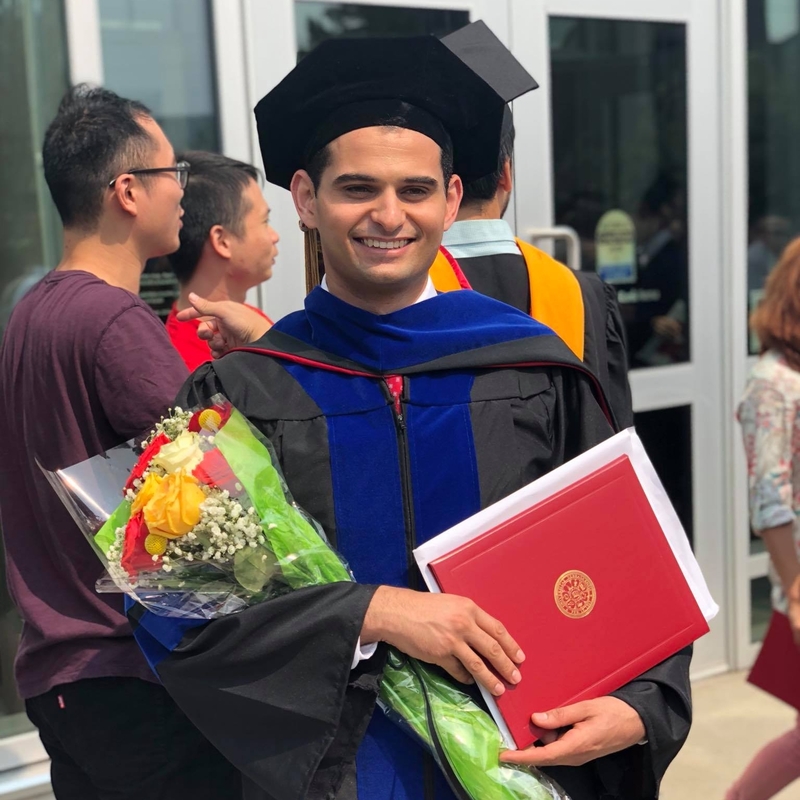 The Fulbright Student Scholarship Program for Palestinians provides full funding for two academic years to complete a master's degree program at a university in the United States. 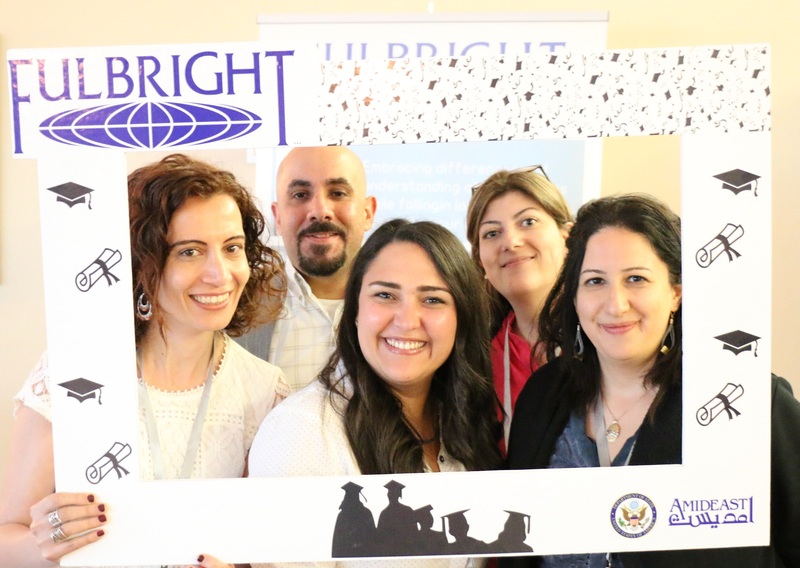 The Palestinian Affairs Unit of the U.S. Embassy is pleased to announce the opening of the Fulbright Foreign Student Program competition for 2020-2021. 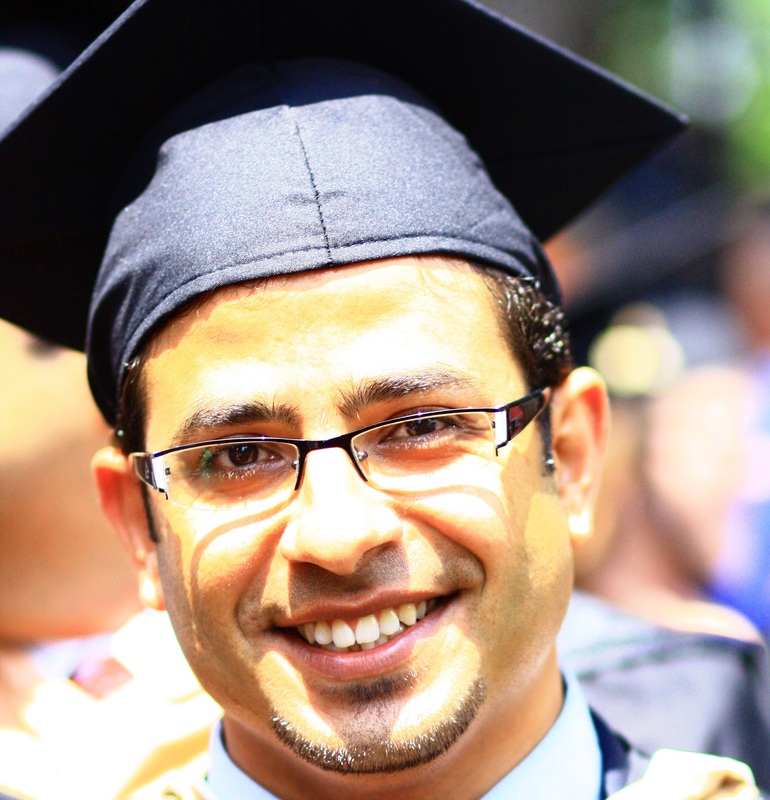 The Fulbright Program enables Palestinian students to pursue graduate-level study in the United States of America. 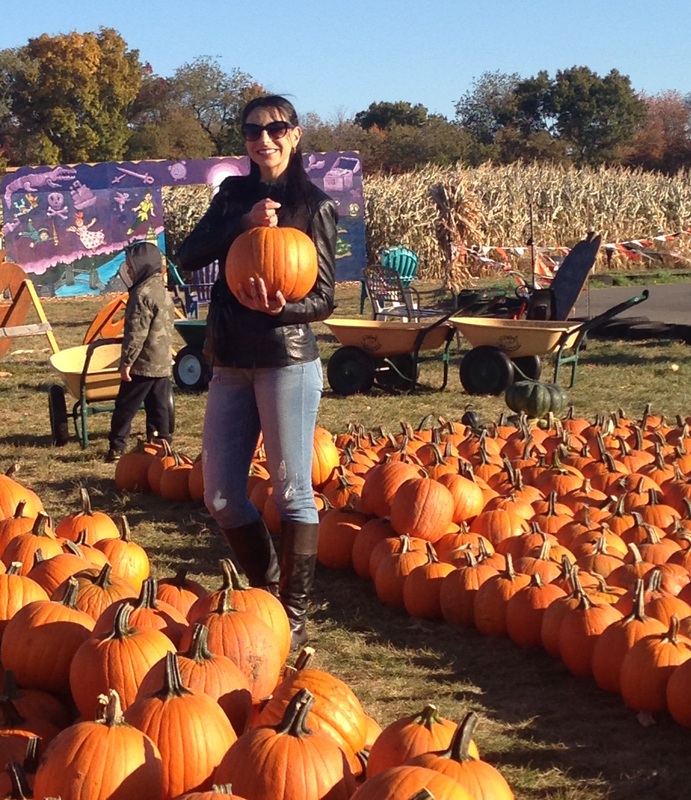 Participants also have the unique opportunity to experience life in the United States and share Palestinian unique culture and traditions with Americans. Participants are chosen through an open, merit-based competition in which leadership potential, academic excellence and the ability to adjust to life in the U.S. are all considered. Once accepted into the Fulbright Program, every Fulbrighter becomes part of a global network of engaged, dedicated Fulbright alumni. Preference shall be given to those applicants who do NOT already have a Master’s degree. Interested applicants with disabilities are encouraged to apply as are those of all backgrounds. Applications will be accepted in most fields of study, including humanities, social science, science, technology, and engineering. However, master’s programs related to clinical studies, such as medicine and nursing, are not permitted. Medical professionals may apply for academic degrees. Applications and materials must be submitted through the online system. A research proposal in English relating to field of study (if applicable). Selected candidates should be available for interviews in Ramallah/Gaza during July 2019. Fulbright students are subject to the 212e home-country physical presence requirement, which requires students to return home for a cumulative period of two years prior to being eligible for certain U.S. visa categories. (Fulbright alumni may still apply for other visa categories, including those for tourism or additional study in the United States, prior to fulfilling the two-year home residency requirement). For more details please visit the U.S. Department of State Consular Affairs website.